Hi folks. We found this little guy with our zoom lens. 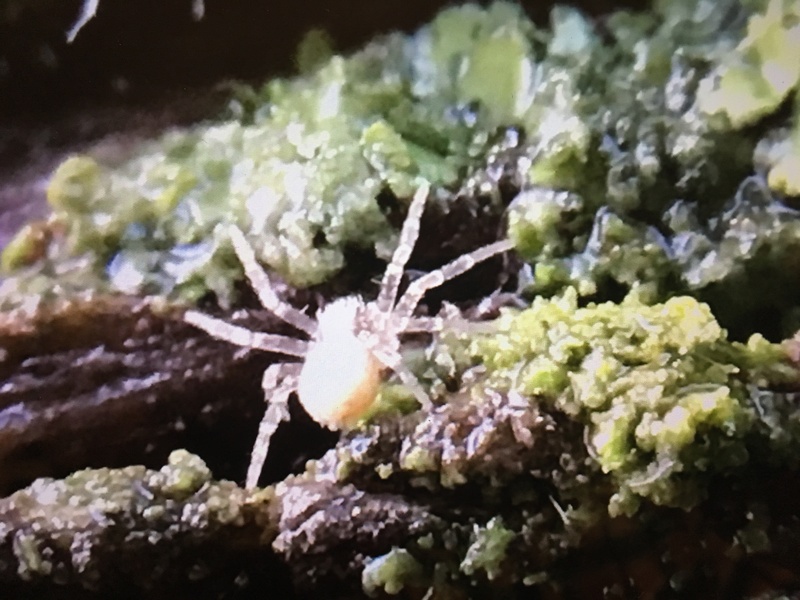 We thought it was a spider mite but it does not look like others we have seen online. Does anyone know what we might be looking at?